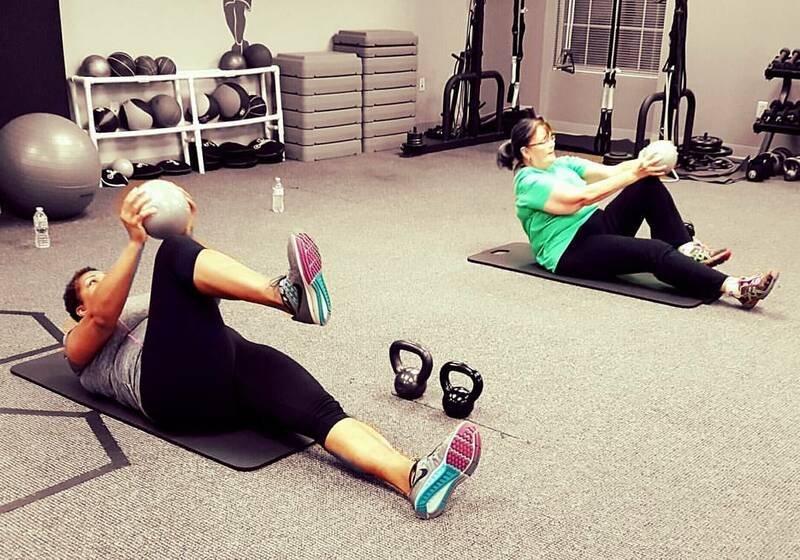 FITNESS FOR LIFE IS A GROUP FITNESS CLASS THAT FOCUSES ON USING DIFFERENT MODALITIES OF TRAINING, INCLUDING KETTLEBELLS, MEDICINE BALLS, STABILITY BALLS, RESISTANCE BANDS, AND BODY WEIGHT. This group is a high-energy, total-body workout that focuses on every muscle group at an intensity that will improve your cardiovascular strength and endurance. The 45-minute sessions will be whole group or a circuit depending on the particular workout. Workouts are challenging, but can easily be scaled to fit everyone’s current fitness abilities. Save When You Buy a Multi-Session Package!